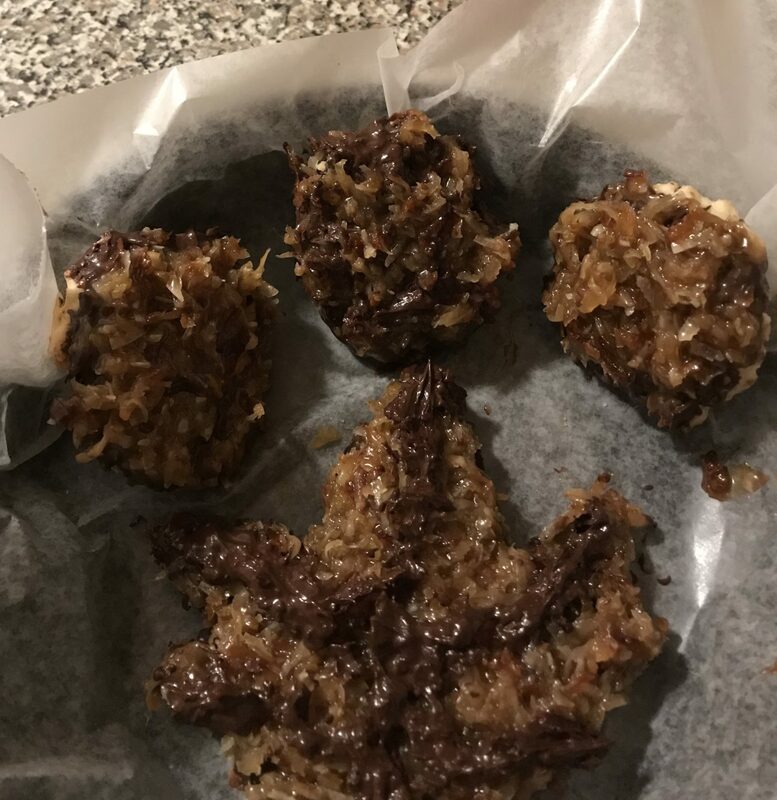 DIY: Cannabis Infused Adult Scout Cookies - High. How Are You? 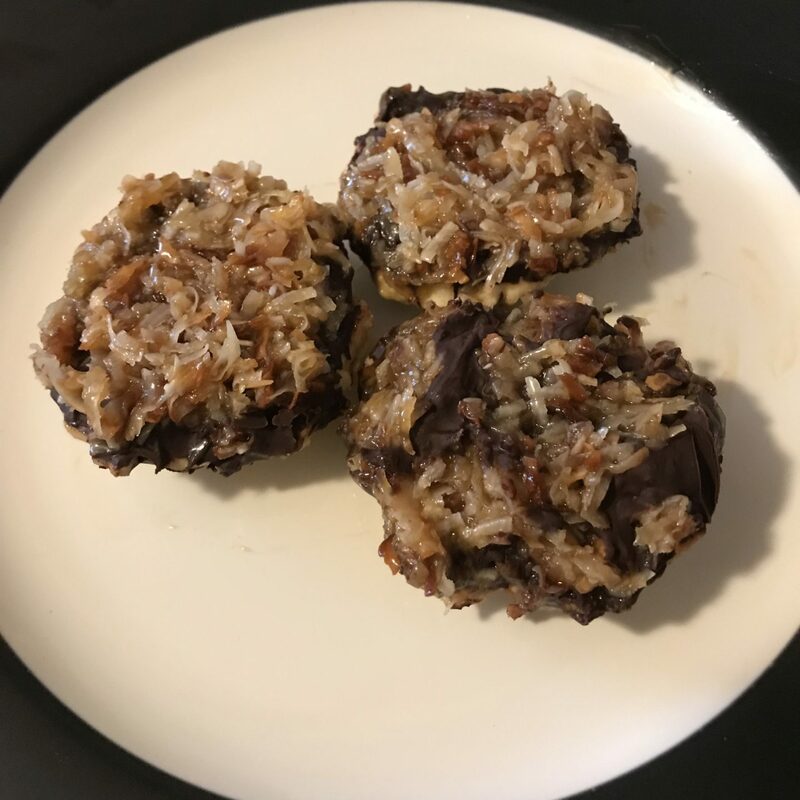 Do you ever just crave girl scout cookies, but you’re a millennial working in an open office floor plan, and no one in your office has a school aged-daughter trying to sell cookies to raise money for her troop? Well you don’t have to wait for girl scout cookie season to roll through your office, to enjoy them. You can make them at home and you can spice them up by infusing them with THC. Use a round cookie cutter to cut as many cookies as you can from the dough. Cut the centers out with a smaller cookie cutter. (*see note for alternative method) Place each cookie onto a greased baking sheet. Press the remaining dough into a ball, roll into a ¼ inch disc again and repeat cutting process. 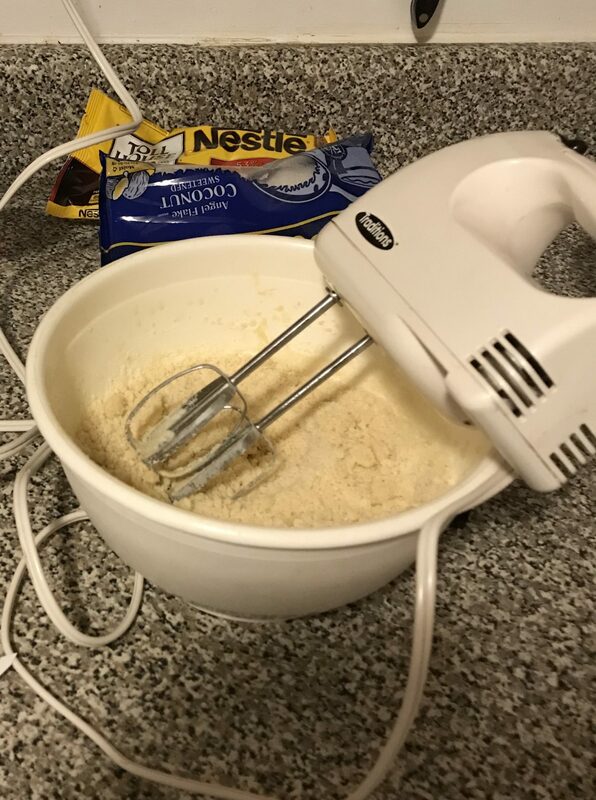 Do this again until you have used as much of the dough as you can. Bake cookies at 350 for 10-12 minutes until cookies look “dry” and very slightly golden in color. Place cookies (on a baking sheet) in the fridge or freezer.